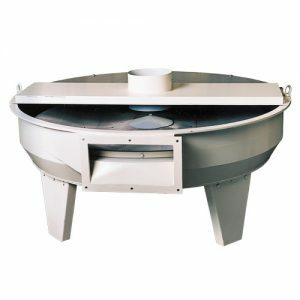 Münch centrifugal screeeners are used for a quick and efficient cleaning of the pellets from fines. A guarantee of a full 100% absence of dust cannot be given with any form of pelleting. 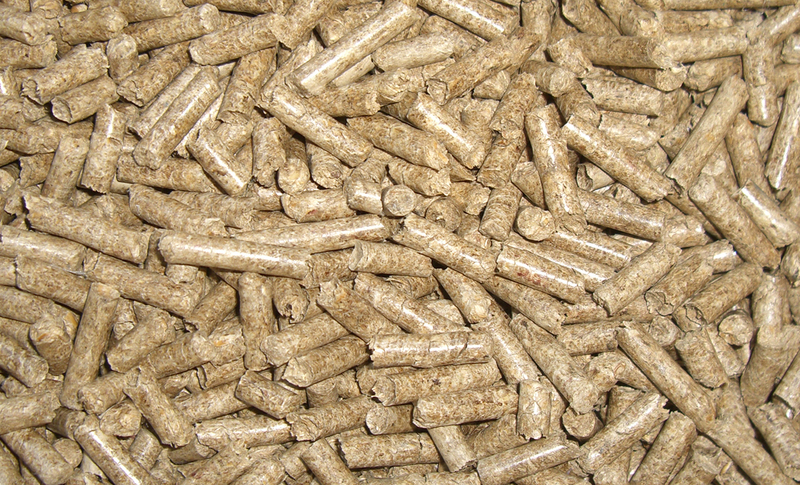 In order to reduce the percentage of dust to an acceptable level, all pellets are screened and passed through aspiration. One outstanding feature of our centrifugal screeners, which have been designed especially for this task, is their operation low in vibration and their high capacity. In combination with the connected aspiration we therefore get a reliable system with optimal efficiency and good reliability. All screened and aspirated fines are be led back to the intermediate storage.